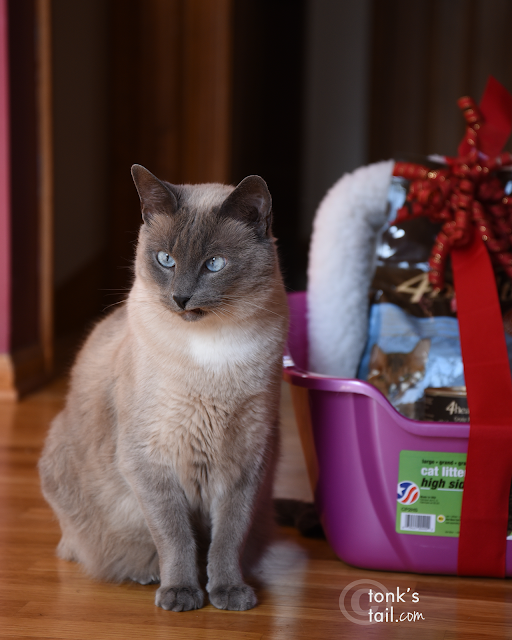 Maxwell: Do you see the sweet haul behind me? It's not for me, and I'm totally okay with that. 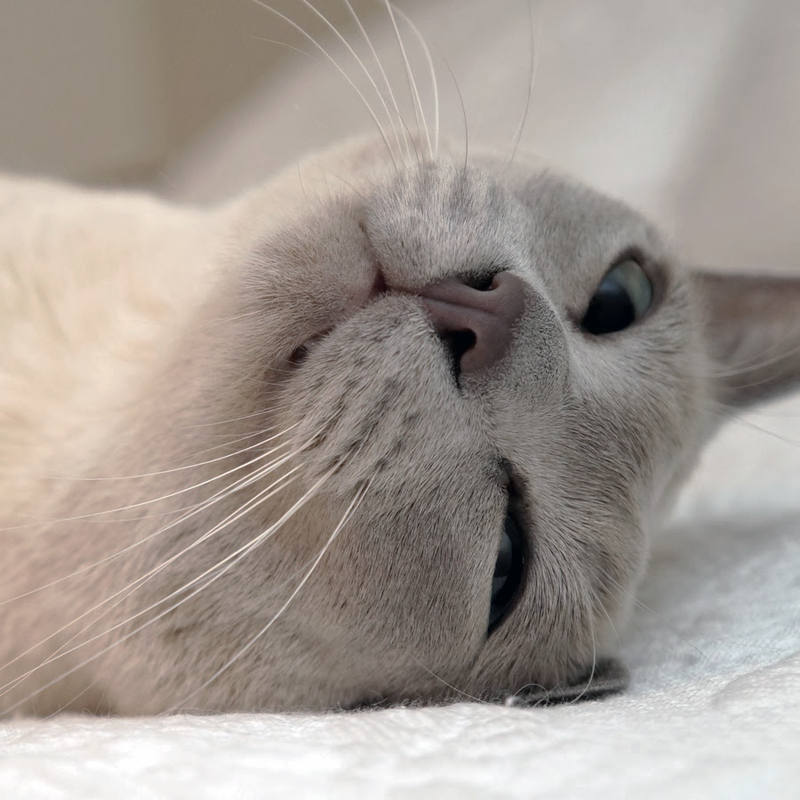 It's for kitties who are homeless and in need like I once was. I'd still be there - deaf, on the streets and alone - if not for generous donations like this given to the rescue that found and cared for me until I came home with Momma. 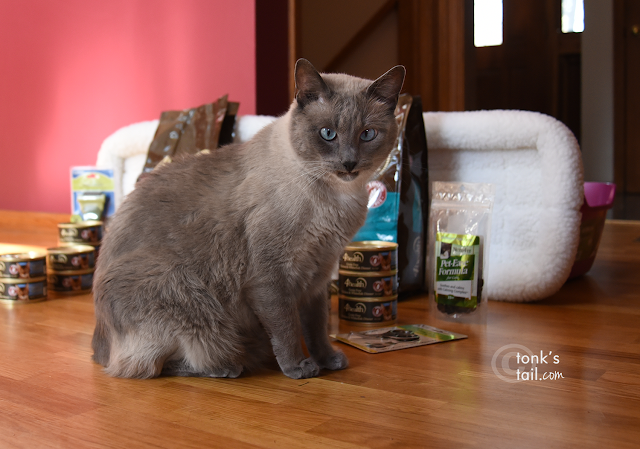 This post is sponsored by Tractor Supply Company® and the BlogPaws Professional Pet Blogger Network. 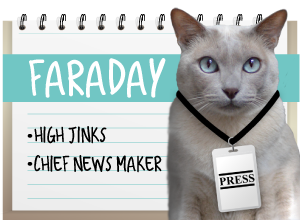 I am being compensated for helping spread the word about Tractor Supply Company but A Tonk's Tail only shares information we feel is relevant to our readers. Tractor Supply Company is not responsible for the content of this article. I received a letter in the mail the other day. In it was a very generous gift card and a note asking if I would please help create a holiday gift basket for an animal shelter or for someone with pets in need. I had never been inside a Tractor Supply store. In fact, I hadn't heard of them until a few years ago. After a bit of poking around in Wikipedia and Google Maps, I began to see this 77 year old store appears most frequently in outlying suburbs. And there was one just a bit over 10 miles from us. The first thing I saw as I entered was this sign. WOW. When I got home I went online and looked up the info on this clinic. They offer reduced-rate vaccine packages, as well as the $15 microchip and other diagnostic tests, including a rabies titer. 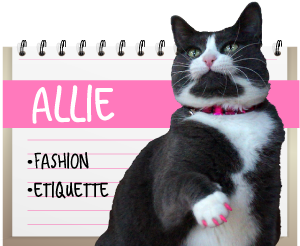 They have an entire web site dedicated to animal rescue. I hadn't truly entered the store yet and I was already a fan. Their store was huge (a bit overwhelming at first to my untrained eye, in fact!). And as you can see, the pet department was a respectable size. 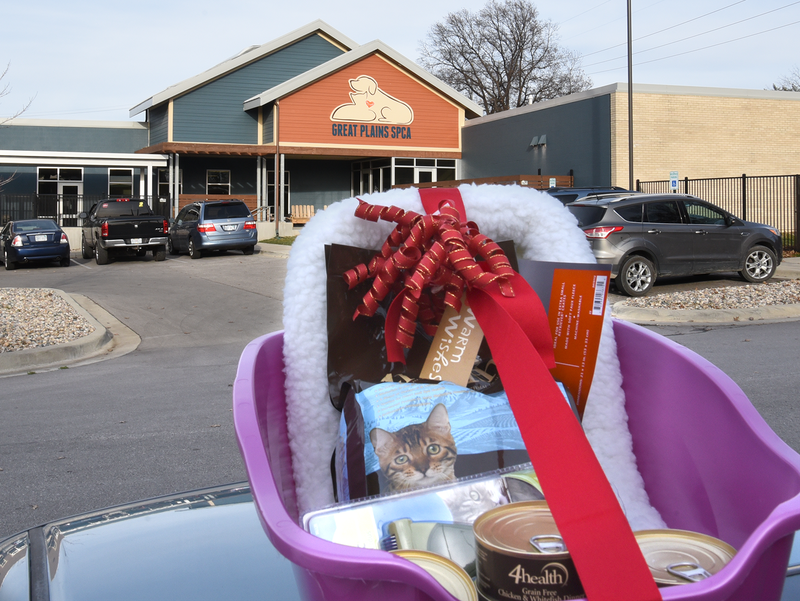 Although Tractor Supply Co. asked for a gift to a single shelter, truly their gift was so generous I was able to put together two "foster kits" - one for Wayside Waifs and one for Great Plains SPCA. 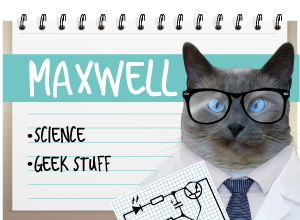 Maxwell doing his best Vanna White impression, sitting proudly behind the two Foster Kits. 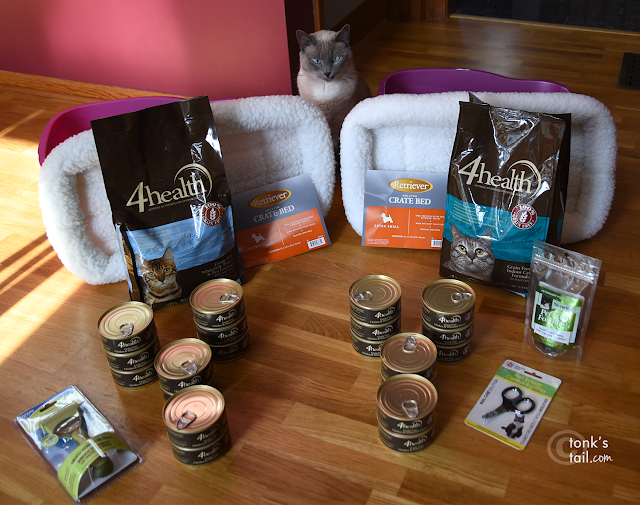 Each kit received a pet bed, a litterbox, and food: Tractor Supply's own private label 4health® brand of grain free kibble and canned pate. One kit got a very nice grooming comb and the other, a nail trimmer and calming treats. I have to tell you, I did a double-take when I saw the 69-cent price tag on the cans of food. Are you kidding me? That's not a 3 ounce can, it's a large, 5.5 ounce can. You can buy a serious amount of food for a shelter at that price. 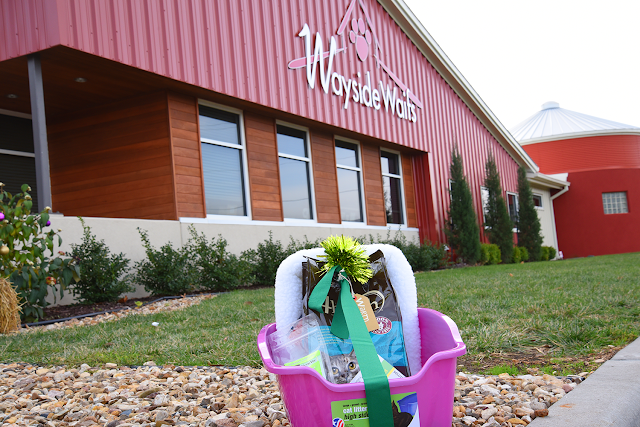 And it's made in the U.S.
And Allie did the same for the gift to go to her Alma Mater, Wayside Waifs. Then I was off, playing Hanukkah Harry for Day 1 of the Season of Lights. During the season of giving, it's heartwarming to see a company give so generously. I really can't tell you how happy this made me, and how very glad I am to know about Tractor Supply Company. Sirs, you have a fan for life. If you were as impressed as I was with Tractor Supply's animal rescue outreach, please let them know. I know I'll be saying "thank you"! Mommy left out the best part!! Check out the OTHER cool stuffs she found at Tractor Supply. Faraday: I mean, seriouslies. Ya gotta love a store that sells Chicken Poop Lip Balm! Mommy says that powder is just what the doctor ordered for Oklahoma summers. MOL! We have TSC store here, too. Its on the other side of our town so kind of not in our usual paths, but sometimes we do go in there...they do have pawsome things in there...and strange things as well...chicken poop indeed! Wait till the Tabbies of Trout Towne read about that, MOL!! How cool was that to be able to make gift baskets??! I wish Tractor Supply was closer. We don't have one within 8 hours. Isn't that a bummer? This is a lovely story! What a wonderful way for a company to celebrate Christmas. We only wish now that they were in Canada. PS-and that is NOT only because of that awesome lip balm. I've passed by TSC for several years because it's within 5 miles from my house and I had no idea there was so much in there for pets. I always thought it was a "feed and seed" store for farmers. We think it's great that they let us help out a rescue. What a beyond fabulous thing! Those are super nice gift baskets! I will have to look for the lip balm next time I'm in my Tractor Supply. 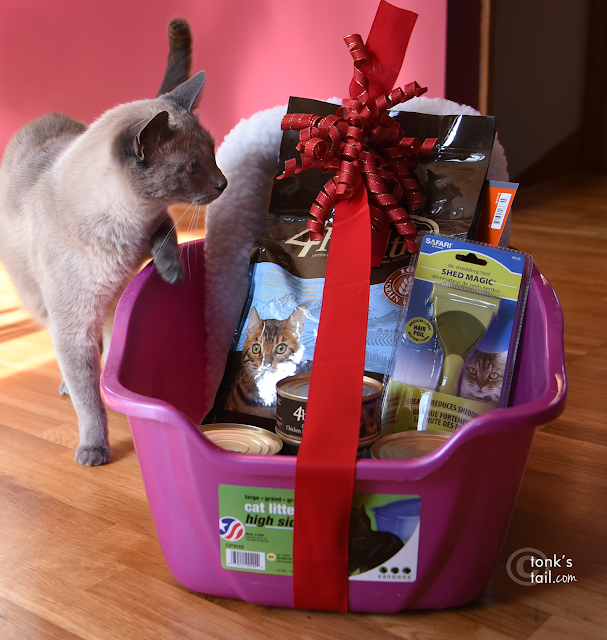 You are a very generous, thoughtful kitty. My cat bro Bert, who we took in from a shelter says he won't ever share because he wants all the food for himself. I think he must have been homeless for a while as he is food obsessed. I is so important to support shelters. Nice job! What an awesome gesture from Tractor Supply Co! Since we live in a huge metropolis, I think the closest one to us is about an hour or so away. That is a great thing for TSC to do. The gift baskets look lovely. I wish the Tractor Supply by me carried the 4Health canned food. The one by me has a very small cat section, and very large dog section. 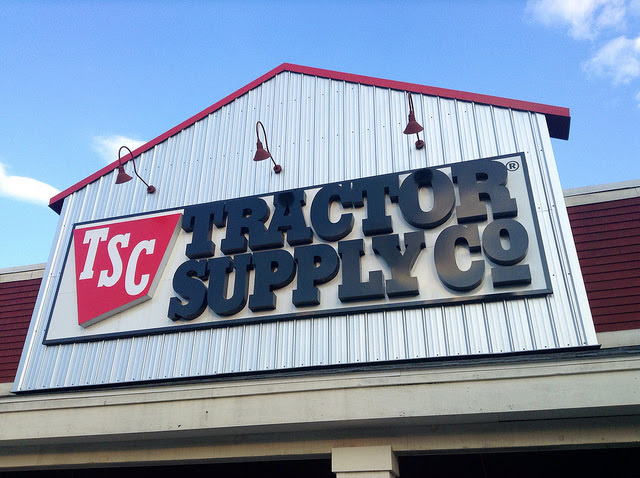 I've never heard of Tractor Supply Company before, but they sound wonderful! We have a new Tractor Supply Co. not far from our house and the mom has yet to go there! We really think she better high tail it over there. Paws up for such great donations to the 2 shelters. 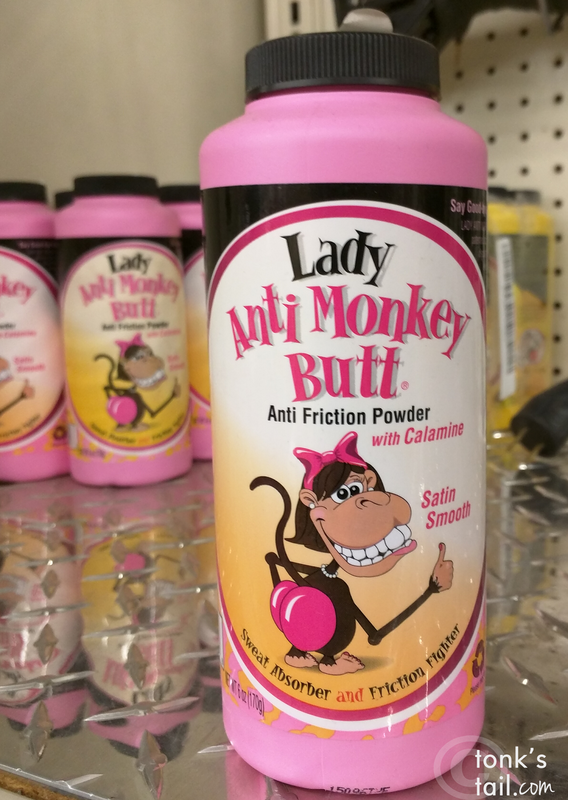 Tractor Supply is a great place to get all sorts of stuff. It's fun to look around the livestock section. 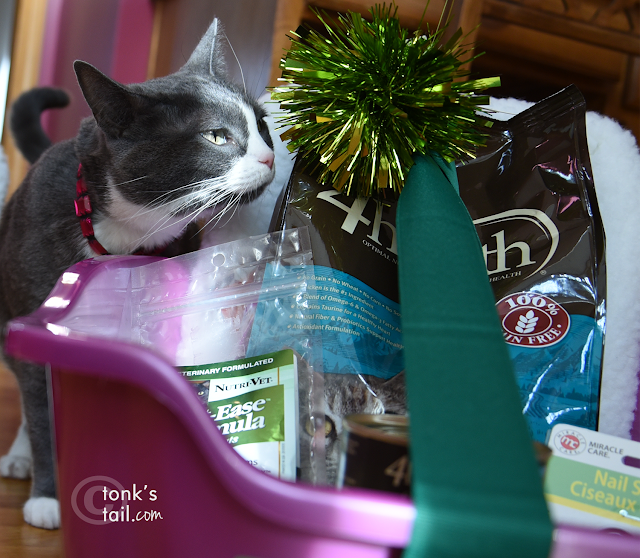 It is wonderful that they made a generous donation and you were able to help two shelters with such a useful gift. What a generous way for them to take care of rescues! We wish we had one nearer. One of the disadvantages of living in a tourist area is that it understandably doesn't attract this kind of store. 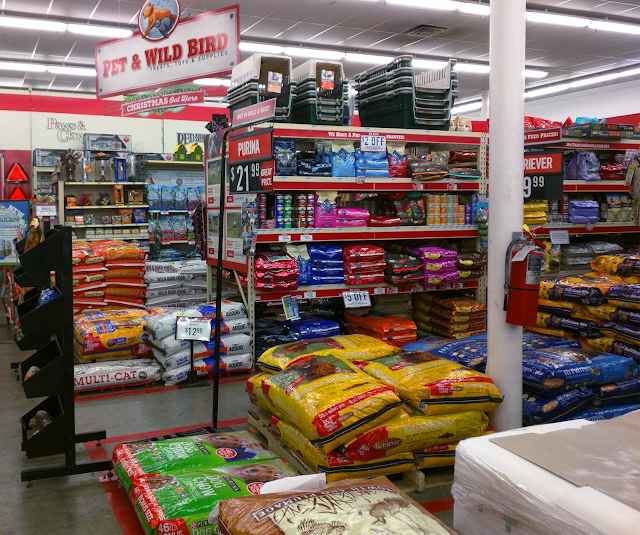 Tractor Supply looks like a grreat store a little bit like Farmers store in Sweden but wee haven´t seen them do any advertasing for helping shelter kitties. I bet your gifts where very appreciated at the shelters !! That was so nice of them. Mum has a store close to us like that one. It is called Fleet Farm. She shops there lots. Stuff for the house, fevver food, stuff for me. 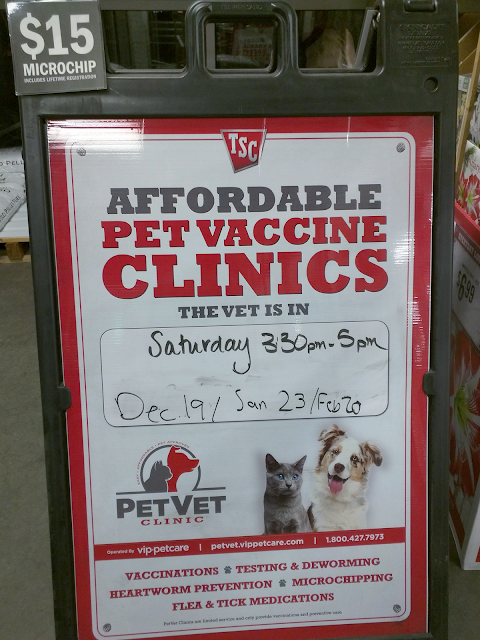 Our store doesn't host a vet clinic though. Paws up for Tractor Supply! isn't that false advertising? 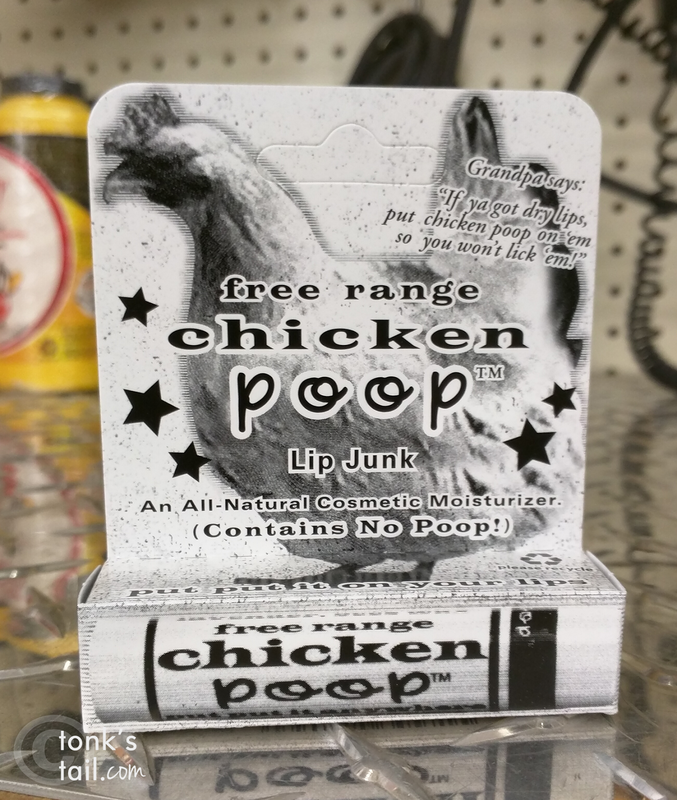 chicken poop lip balm with no chicken poop?? That was very generous of them, and of you to take the time to make up two gifts and deliver them.. Well done.